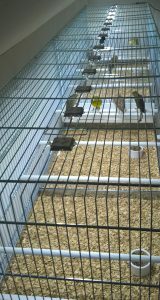 LED-modules and tubes are excellent to be used for local lighting in birdcages when mounted inside the cages and aviaries. But unfortunately less suitable for lighting only the breeding room, where the birds in the cages then depend on the light that falls through the bars into the cages. The big advantage of using Avicultuur-LED modules inside birds cages, is that a good light distribution is guaranteed over the full width of the cages. By installing our LED modules inside the accommodation, a well-balanced lighting environment can be created. The modules are waterproof according to IP67 standard. 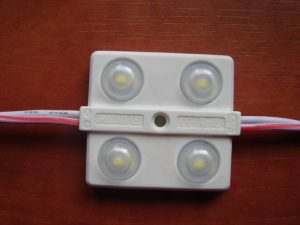 Because of the construction of the modules on the LED cable, the modules are less attractive as a hiding spot for red mites and other vermin. In case of an invasion of red mites, these are easely noticed and can therefore be effectively controlled. But in fact this is more or less the same when fluorescent light or any other kind of light is used and is not installed inside the cages. In that situation the birds in the upper cages are in full light, while the lower cages sometimes do not yet get a quarter of the amount of light as the birds in the upper cages. All our LED modules are equipped with double-sided adhesive tape at the rear and can be mounted in both wooden and plastic breeding cages. There are also small fastening holes with which the modules can be fixed with a small screw or bolt to the ceiling of the cages. Avicultuur-LED products are produced in 5500 / 6000K range, which gives the sensation of “clear daylight”, and have no UV or IR radiation. We do not recommend using other colors of light. 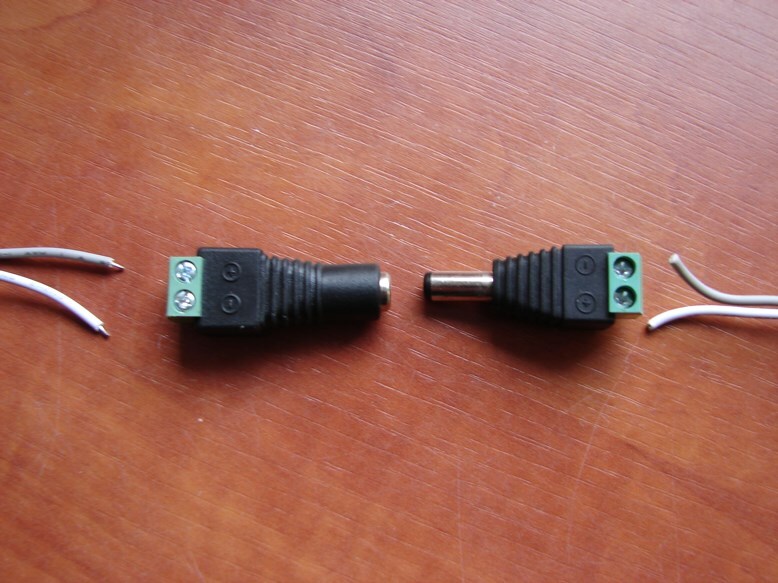 The metal modules are perfect to use in combination with the so-called “Italian” or wire cages. These metal modules can be mounted on top of each cage and fastened with small tiewraps on the outside of these cages. The light shines through the bars and lightens the inside without problems. Because of the easy connection with the jacksets, the modules can stay on the cages, when the cages are removed out of the setting for cleaning or other reasons. 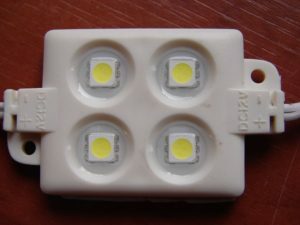 Our LED modules; the right choice for every bird accommodation. The aluminum LED tubes (18mm) from Avicultuur-LED are also perfect to be used in a birds environment and available in different sizes; 15/30/50/70/100 cm. They can be installed with the plastic mounting clamps to the ceiling of the cage. In this situation they can be easely rotated, so that the perfect angle of illumination in the cage can be reached. They are also easy removed, if necessary in case of cleaning the cages. 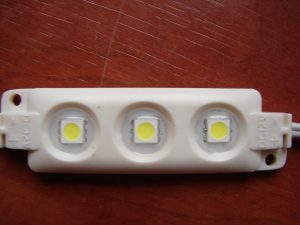 Because their round shape and the mounting clamps wich ensure that the LED tubes are not directly attached to the ceiling, red mites and other vermin have less hiding options than when rectangular LED strips are used, wich are mounted directly, or with just a little gap, to the ceiling. 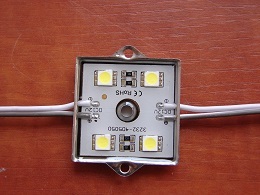 5050 SMD LED technology, 12 volt, IP67. 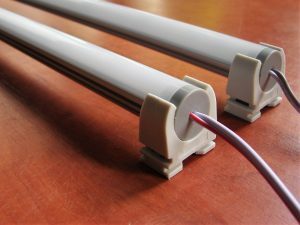 € 23,– per LED tube of 100 cm, 12.2 watt (1.02Amp).